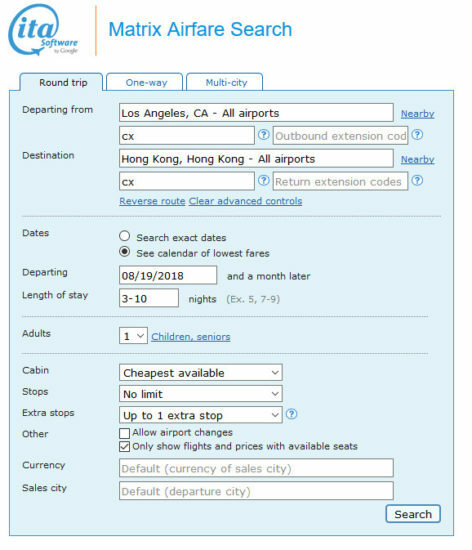 ITA will price this at $457, using those dates on Priceline should reprice to $447. 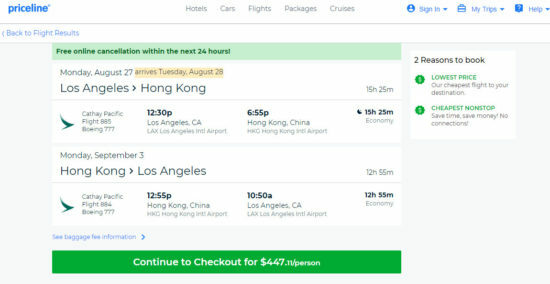 Valid for travel from late August – early December or late January 2019 – early March 2019. Must purchase at least 3 days in advance of departure. 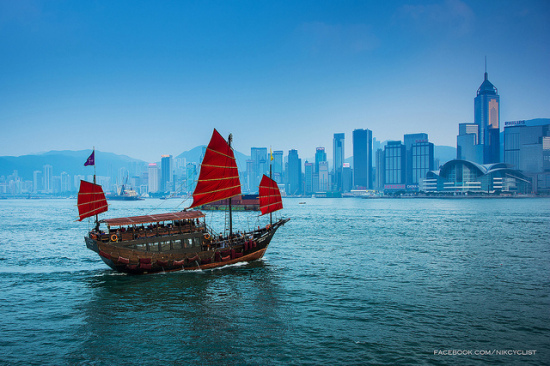 One Response to "Cathay Pacific – $447: Los Angeles – Hong Kong. Roundtrip, including all Taxes"